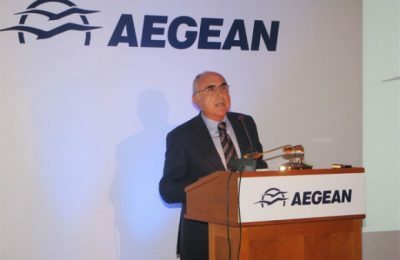 Theodoros Vassilakis, the Chairman and Founder of airline company AEGEAN, passed away at the age of 78 on Thursday, May 17. 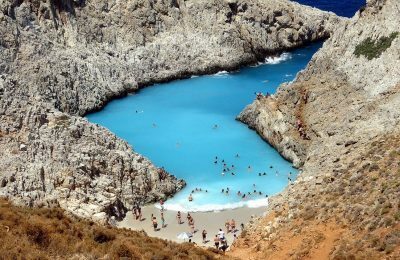 Strong demand for holidays in Greece this year have contributed to a rise in summer 2018 bookings for Thomas Cook. 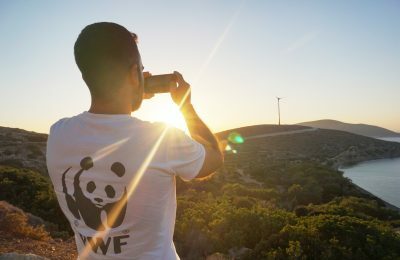 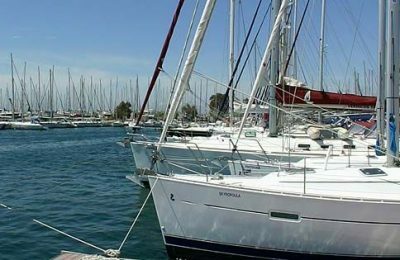 The residents of 15 Greek islands want to revert to renewable energy sources, according to a study carried out by WWF Greece. 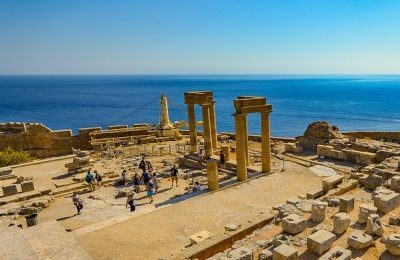 Starting May 20, and phased out in June, an e-ticketing system allowing admission to Greek museums and sites will take effect, according to the culture ministry. 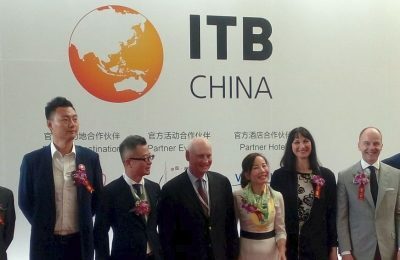 Greek Tourism Minister Elena Kountoura was the guest of honor at the opening ceremony of the ITB China travel exhibition in Shanghai. 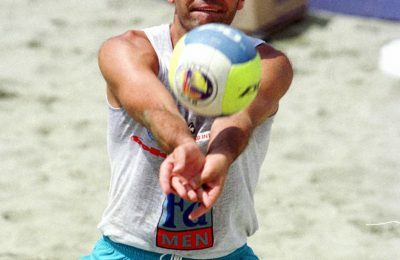 Greece's sports tourism event “Navarino Challenge” has announced the addition of beach volley to its program of activities this year. 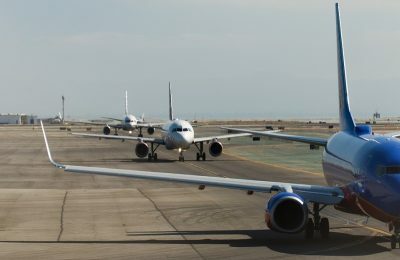 Fraport Group, currently running 14 regional airports in Greece, has expressed interest in taking over the management of 23 smaller airports across the country. 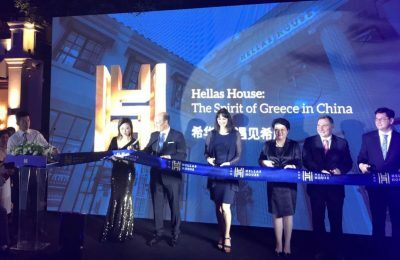 The "Hellas House", a venue that will promote Greece's culture, art, gastronomy, products and tourism, opened in the center of Shanghai city in China. 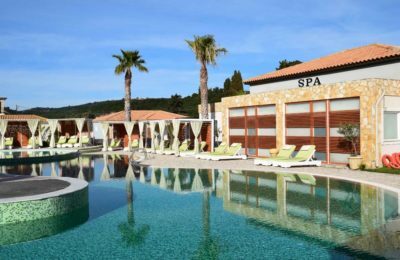 The Olympia Golden Beach Resort and Spa in Ilia has been nominated at this year's World Luxury Spa Awards. 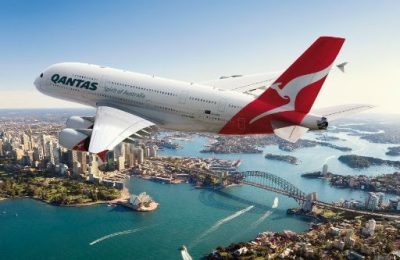 Amadeus has completed a major digital redesign of the online booking process of Qantas, aiming to make the customer experience more seamless. 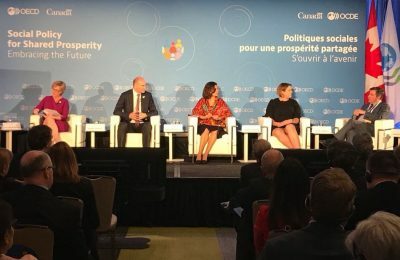 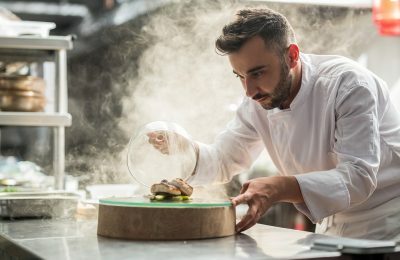 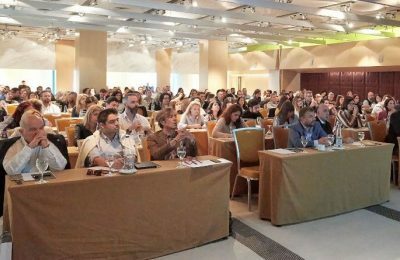 Με τεράστια επιτυχία ολοκληρώθηκε το "The Hotel Design Workshop", που ταξίδεψε σε δημοφιλείς ελληνικούς τουριστικούς προορισμούς.